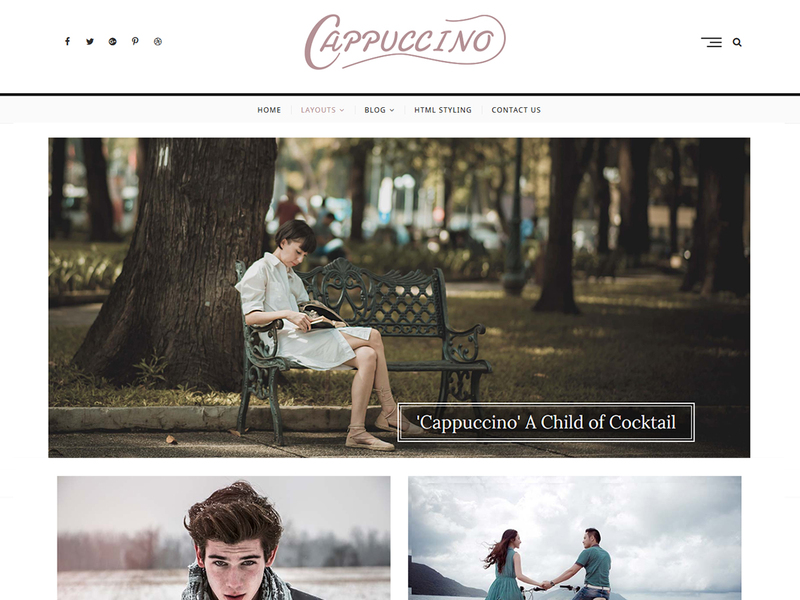 Cappuccino is a WordPress Child theme exclusively built for blogger, news and education. It is clean, super flexible, fully responsive designs, amazing new features, complete 1-click website demos and lifetime free updates. Cappuccino design can be used for any type of website. It consists Contact Us Template and Gallery Template, Popular Posts widgets and Sidebar. Get free support at https://tickets.themefreesia.com/ and View free demo sites at https://demo.themefreesia.com/cappuccino.